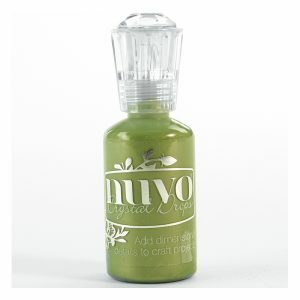 Nuvo Crystal Drops Apple Green de 30ml. 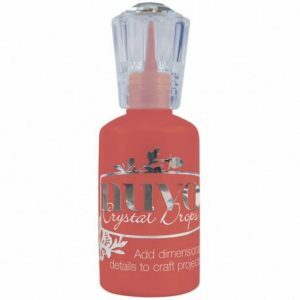 Nuvo Crystal Drops Moroccan Red de 30ml. 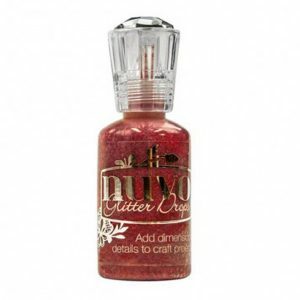 Nuvo Glitter Drops Ruby Slippers de 30ml. 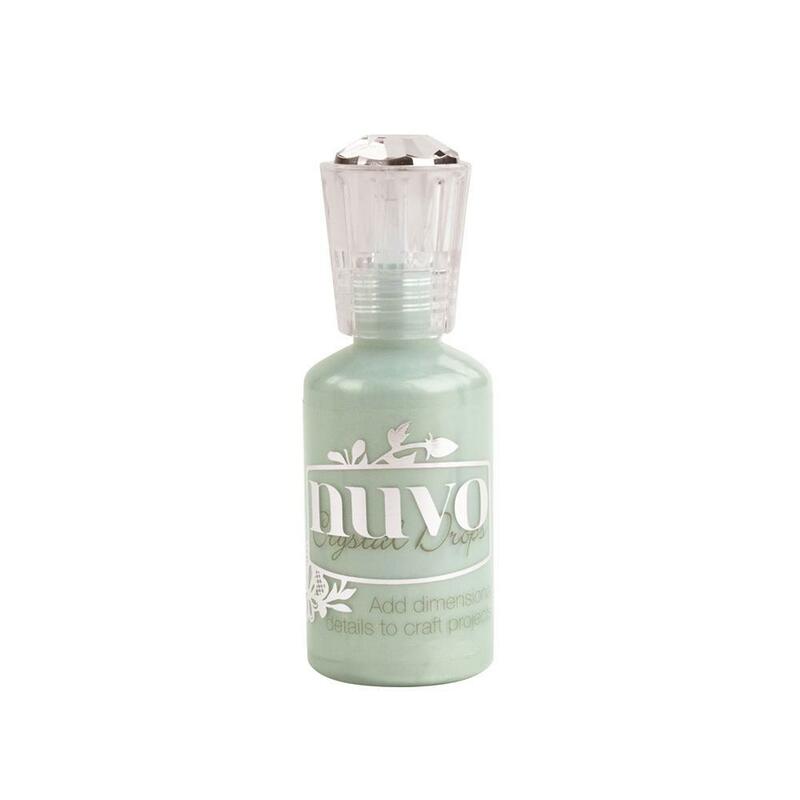 Nuvo Crystal Drops Bottle Green de 30ml. 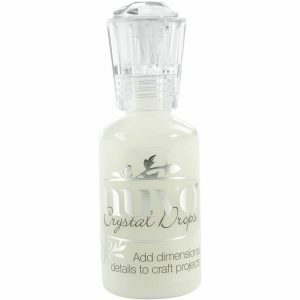 Nuvo Crystal Drops English Mustard de 30ml. 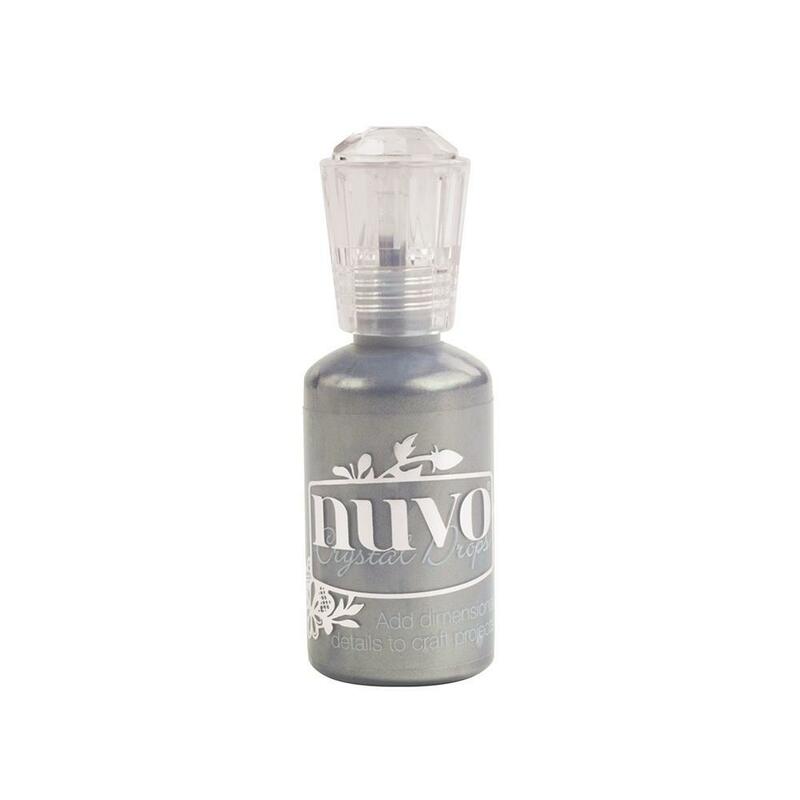 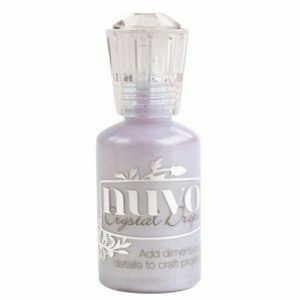 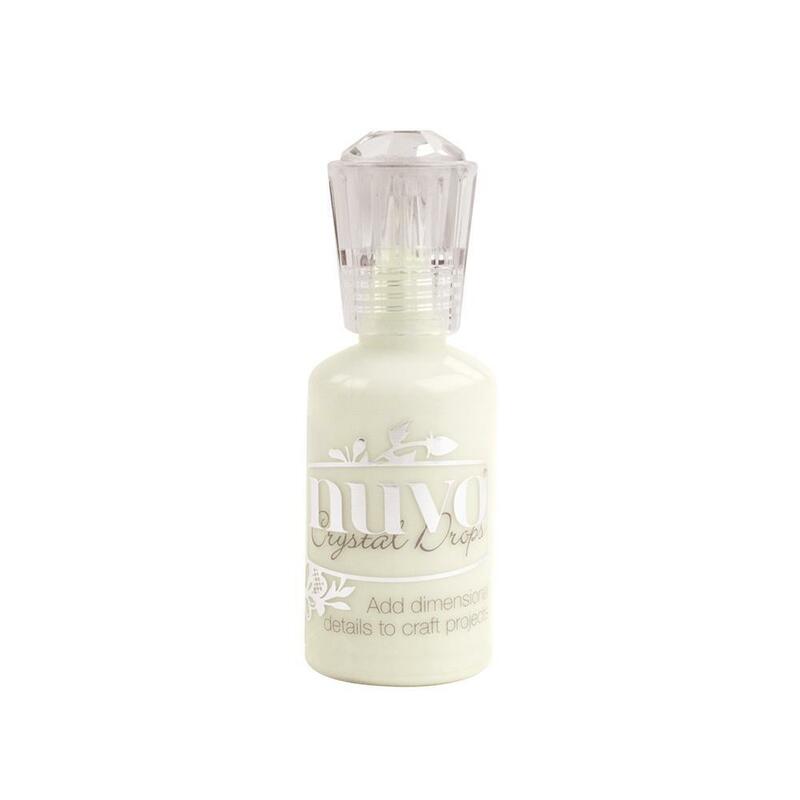 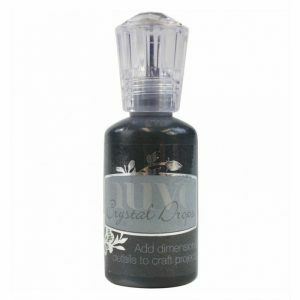 Nuvo Crystal Drops Oyster Grey de 30ml. 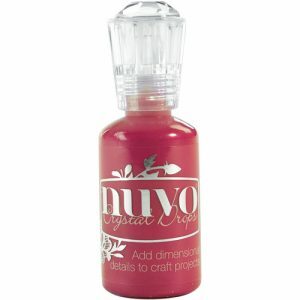 Nuvo Crystal Drops Rhuhbarb Crumble de 30ml. 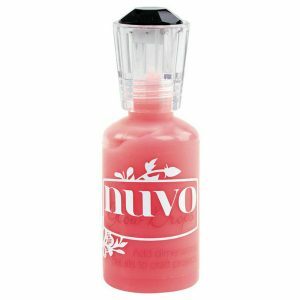 Nuvo Crystal Drops Gloss Red Berry de 30ml. 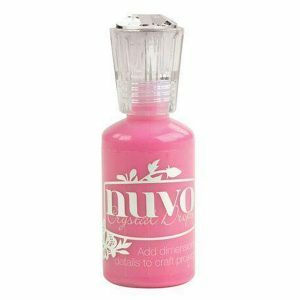 Nuvo Crystal Drops Gloss Bubblegum Blush de 30ml. 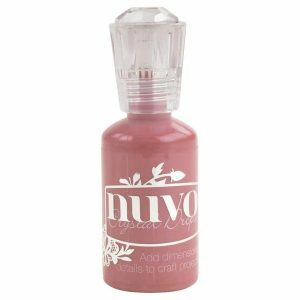 Nuvo Crystal Drops Gloss Carnation Pink de 30ml. 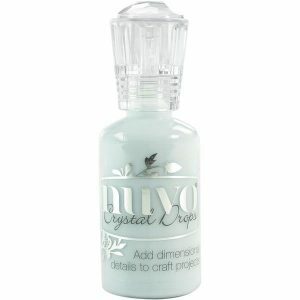 Nuvo Crystal Drops Wedgewood Blue de 30ml. 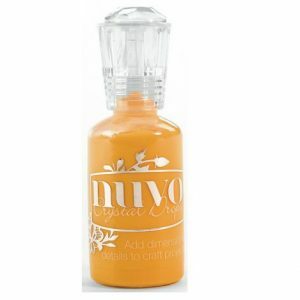 Nuvo Crystal Drops Pale Gold de 30ml. 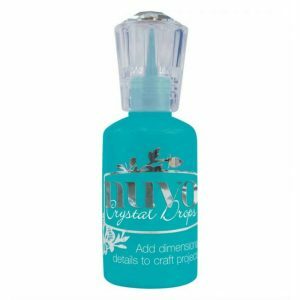 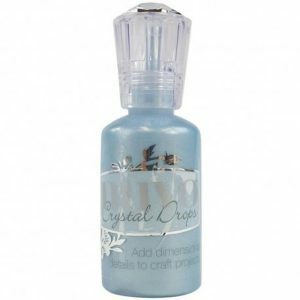 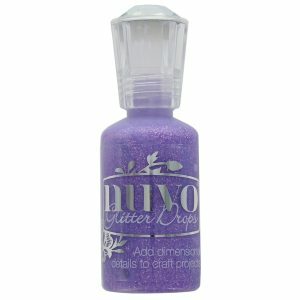 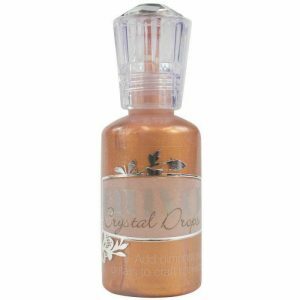 Nuvo Crystal Drops Wisteria de 30ml. 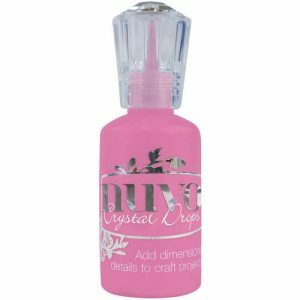 Nuvo Crystal Drops Raspberry Pink de 30ml. 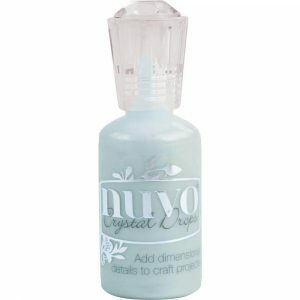 Nuvo Crystal Drops Copper Penny de 30ml. 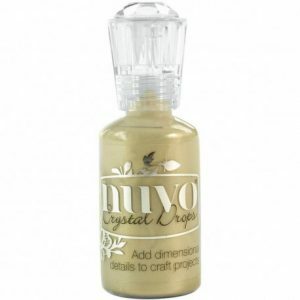 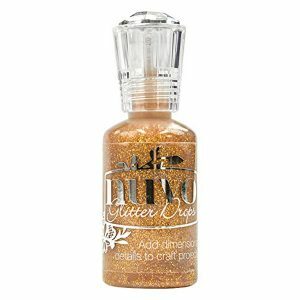 Nuvo Crystal Drops Bright Gold de 30ml. 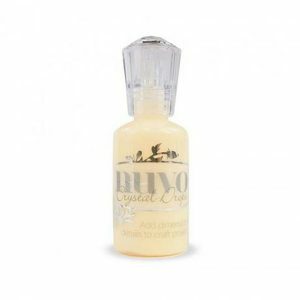 Nuvo Crystal Drops Buttermilk de 30ml.